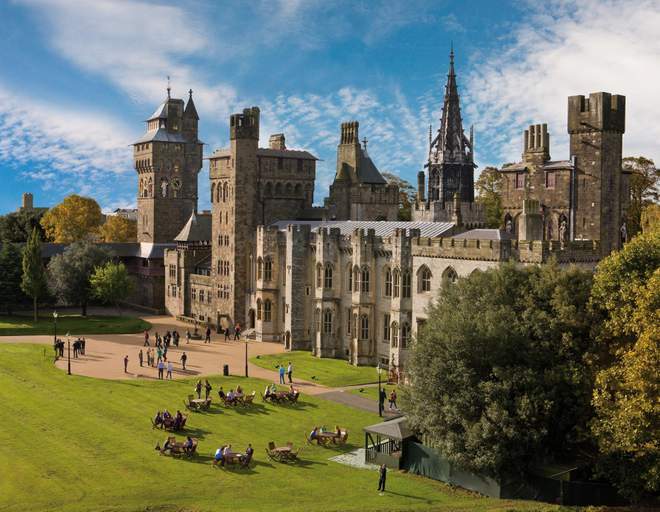 On Tuesday 4th June 2019 our annual gala dinner event will be taking place in the historic surroundings of Cardiff Castle. 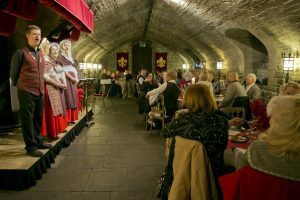 Join us for a relaxed and informal evening where you can enjoy the best of Welsh entertainment, Welsh food and the warmest of welcomes from your hosts, who will entertain you with a selection of traditional and contemporary songs in both English and Welsh. 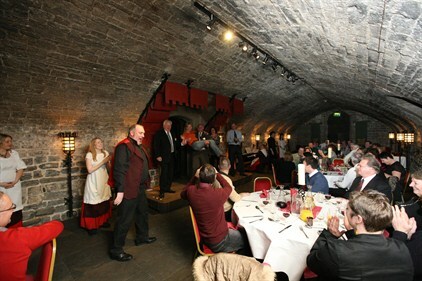 The evening will include mead-tasting on arrival, a 3 course meal, half a bottle of wine per person (or soft drinks) and all the entertainment. Dietary requirements will be catered for. 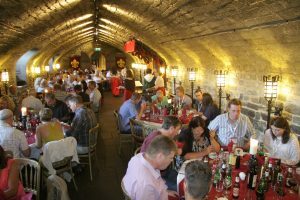 Interested in attending the gala dinner? 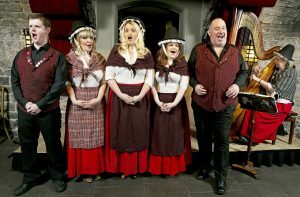 For just £50 you can attend this traditional Welsh event and enjoy a 3 course meal, refreshments and entertainment.